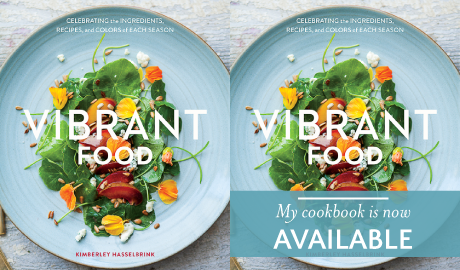 When I first began this guide, I remember thinking about how exciting it would be when summer finally arrived – those heady months of abundant produce and riotous colors, so prolific and diverse as to nearly cause an anxiety of choice. What I didn’t realize at the time was that sleuthing out unusual seasonal produce when the pickings are slim would actually become part of the fun. Now I have the opposite issue: one of too much choice. I will never be able to cram all of the glorious abundance of the season into the next three months! But I will do my best. We have undoubtedly arrived. There is that formality of summer not really beginning until June 21st, but do we really subscribe to that? Not when cherries, apricots, plums, summer squash, watermelon and tomatoes start showing up at the markets – and they’re not being shipped here, abysmally unripe, from Mexico, Argentina or Chile. This is the truest hallmark of the beginning of the season, and it is here, cold spring be damned. There’s only one thing you have to promise me: you will absolutely be that person who stands over a kitchen sink with all kinds of messy fruit dripping down your face and arms because you just ate the heck out of a peach (or a plum, or a gargantuan slice of watermelon). Now go on and go to town. SWEET CORN, the American classic, is actually a cultivated wild grass. Thought to have been domesticated almost 9,000 years ago, it’s a plant that’s been on quite a journey. Now, corn is the number one crop produced in the United States – although much of the crop is destined for animal feed and industrial use rather than our summer eating pleasure. (King Corn is worth checking out.) 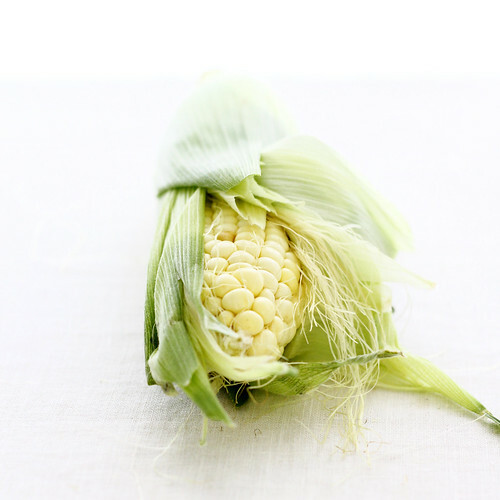 Our cultivated sweet corn is a long ways off from the grain consumed by American natives centuries ago. Bred for its sweetness and higher sugar content, it’s an iconic and essential part of the summer table. 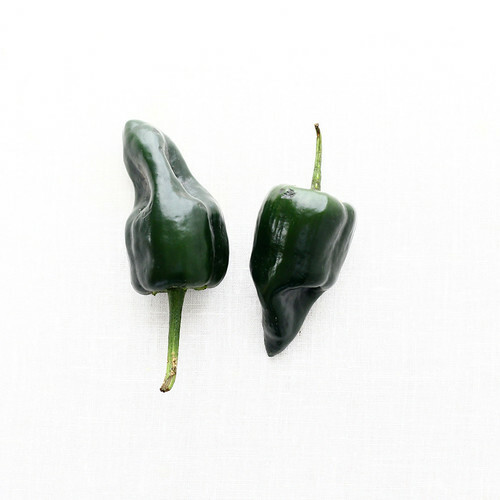 POBLANO PEPPERS are a mild chile native to Pueblo, Mexico, hence their name. Dried, they are referred to as ancho chiles. They’re best known for their starring role in the Mexican dish Chile Relleno. They can be incorporated anywhere you’d like a mild chile flavor. SQUASH BLOSSOMS are the flowering end of any summer squash, though the kind typically found in markets is the young zucchini blossom. Their flavor is a lovely hybrid of delicate floral sweetness and subtle zucchini flavor. They’re frequently stuffed with cheese, battered and fried, but can also be added to soups and quesadillas or even scrambled eggs! You can pick the blossoms right out of your garden, too – especially great with the infertile male squash blossoms that produce no fruit. CHERRIES: In early spring, cherry blossoms are the one of the surest and loveliest signifiers of the coming of spring and, eventually, summer. Intensely sweet, juicy and flavorful, cherries are one of the greatest treats of the season. Most common among sweet cherries is the Bing variety, pictured above. Chokecherries are North America’s wild relative to the cultivated variety, which all come from Europe. Cherries are so perfect eaten out of hand that it’s hard to tuck them into any recipe, but they are really great in the rustic French dessert clafoutis, and of course, our American classic, cherry pie. BASIL’s name comes from the Greek for king, and rightly so, given its prominence in Mediterranean and especially Italian cooking, as well as the cuisines of India and Southeast Asia. While it can be found in the markets year round, it’s especially well-suited to summery dishes, and even works as a lovely partner with summer fruits, such as peaches and watermelons. You can also substitute basil where you might find cilantro – a great thing for those with an aversion to the herb. SQUID, often called by its Italian name, calamari, are a 10-legged cephalopod related to octopus. They are mild, vaguely sweet, high in minerals and relatively cheap at the markets, making them a great choice for summer barbeques. WILD ARUGULA is a sharper, spicier sibling to the more familiar garden arugula, although the term wild is something of a misnomer, because both are cultivated. It’s smaller, less leafy and more slender than common arugula, with an intensely concentrated, peppery flavor. 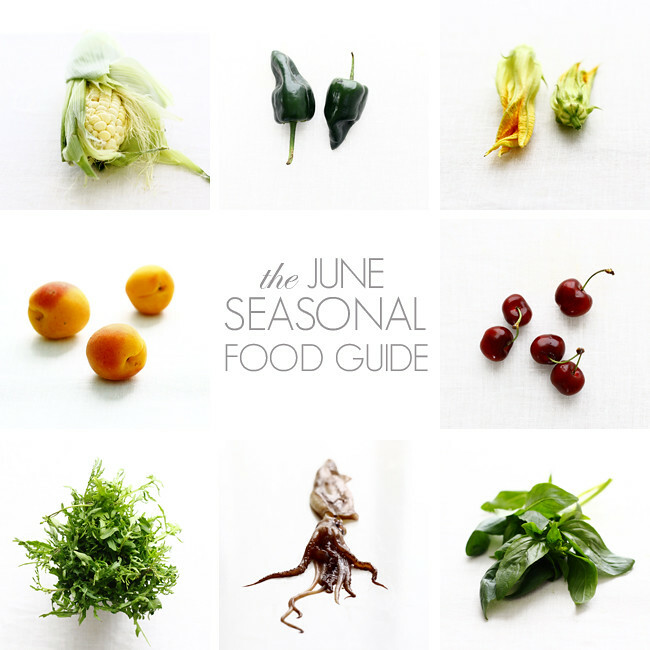 Enliven your pestos, summer salads and main courses with this nutritive green. APRICOTS: Richly golden with a pinkish blush, apricots are another cousin in the all-star stone fruit family. Cultivated since pre-history, they’re thought to be native to China. Softly sweet and faintly tart, their season is brief and their temperament delicate. Elizabeth @ Saffron Lane - I know I’ve said this before, but I adore your seasonal guides. So much so, that I curse myself (daily?) for not coming up with the genius idea! Joanne - I look forward every month to your seasonal guide! It gives me so much inspiration. 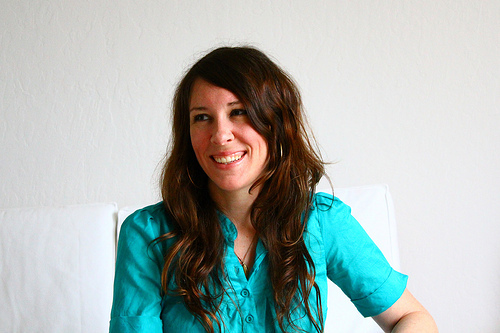 Tine - Can’t wait for the recipes! bianca - I love the guides- I really do! Brian @ A Thought For Food - These are always my favorite posts. Not only are they beautiful, but they are educational as well.